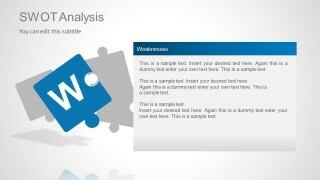 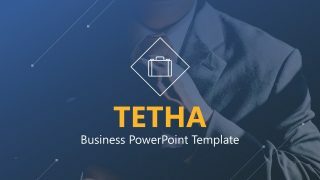 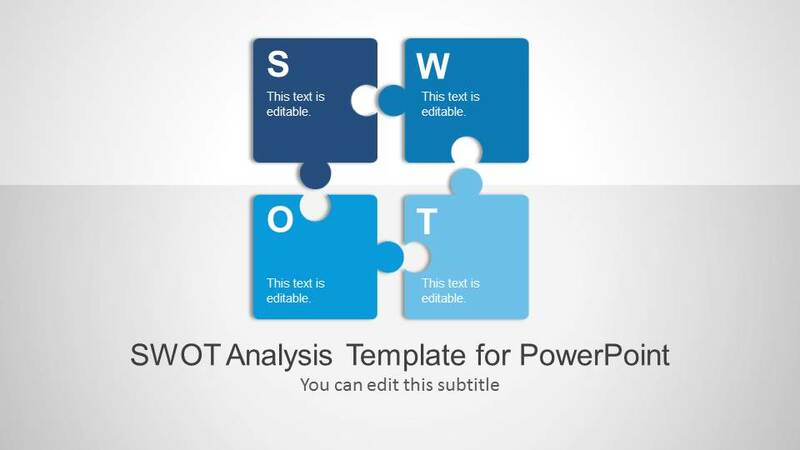 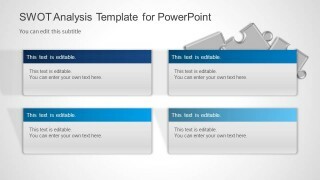 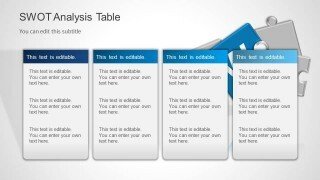 SWOT Analysis PowerPoint Template is a presentation template for Microsoft PowerPoint that you can use to make a presentation with a SWOT Analysis. 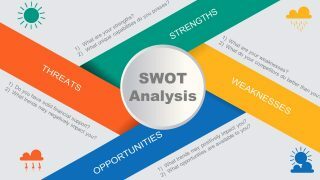 SWOT Matrix is a structured planning method used to evaluate the Strengths, Weaknesses, Opportunities, and Threats. 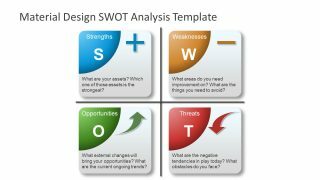 The SWOT Analysis is normally can involve the analysis of Strengths, Weaknesses, Opportunities, and Threats in any new project or venture. 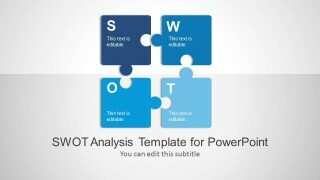 You can use this SWOT Analysis Template for PowerPoint to prepare presentations describing each one of the SWOT Matrix elements. 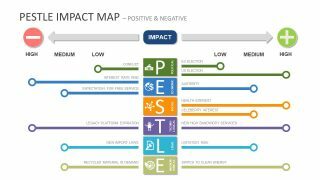 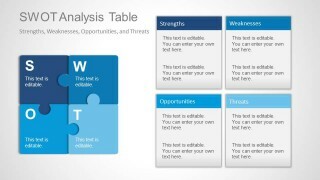 There are many different slides that you can use to describe each one of the elements in a SWOT Matrix.